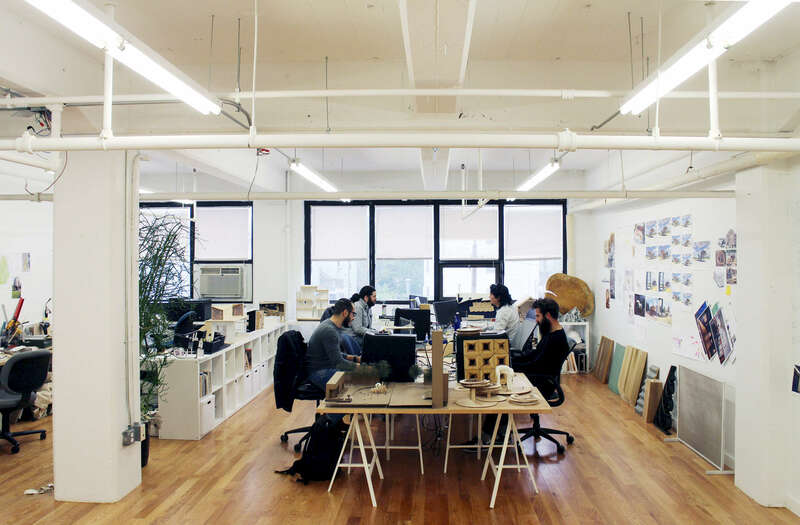 IKD is an award winning architectural design firm based in Boston and San Francisco operating at the intersection of art, architecture, culture and community. Throughout the diversity of our projects, the core of our design philosophy has been rooted in a holistic and sustainable integration of form, function, material, and meaning. Our foundational work in furniture and exhibitions is a valuable platform that enables us to explore and test new materials, methods of making, and ideas about the creation of spatial experience and the power of narrative. Our hope is that our work can bridge across different world – across theory and practice and across architecture and the arts to create meaningful spaces and dynamic experience that communicate clarity of thought and have a positive impact of everyday life.